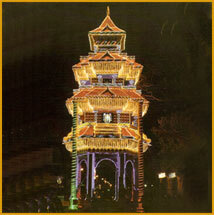 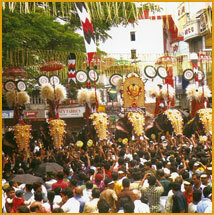 The Thrissur Pooram is one of the most spectacular festivals in the world. 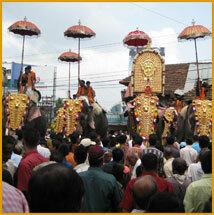 In terms of visual splendour, the grand assembly of caparisoned elephants, amazing pyrotechnic displays, spellbinding ensembles of percussion instruments and enthusiastic crowds, there is no match for it. 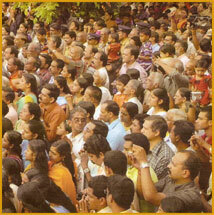 One can't find a festive gathering and celebration on such a scale anywhere else. 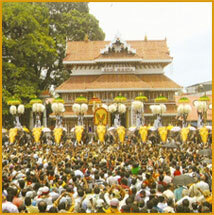 The Thrissur Pooram is considered to be the Mother of all Poorams, a culture highlight that towers above all other festivals. 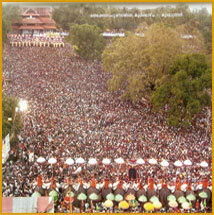 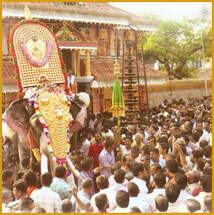 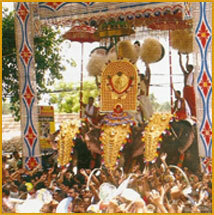 Thrissur pooram is a festival unique in its pageantry, magnitude and participation. 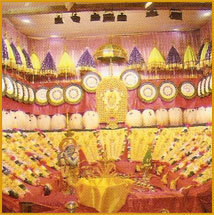 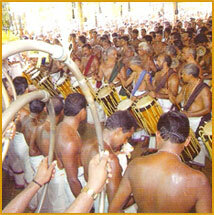 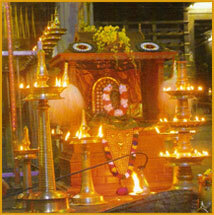 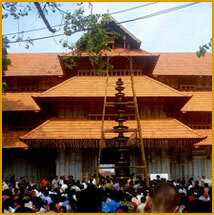 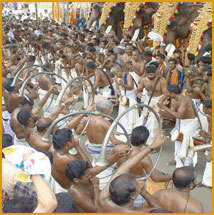 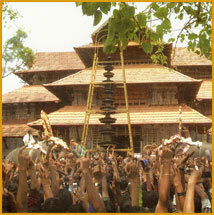 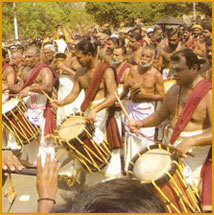 It is not a mere temple festival in its strict sense but at the same time it is the festival of festivals of Kerala.